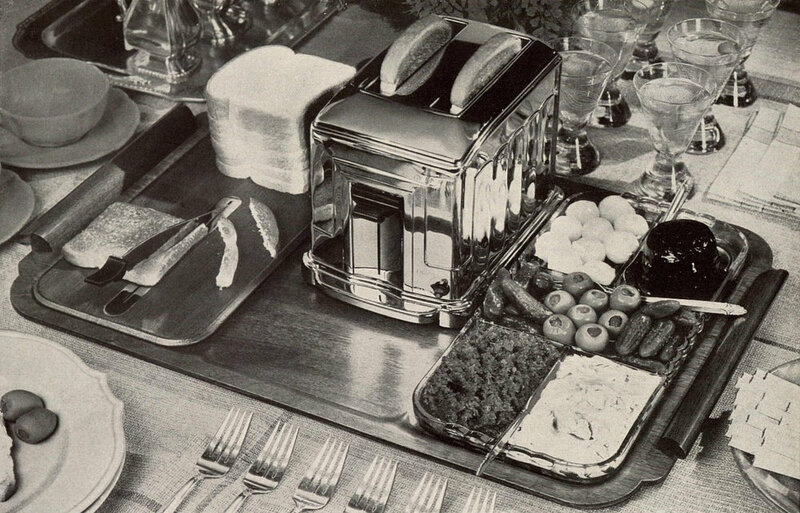 Bubbly on Your Budget: Live Luxuriously with What You Have is a classic book on how to create luxury in the midst of depression-era thrift. Written by Marjorie Hillis in 1937, Orchids on Your Budget (as it was originally titled) provides helpful advice on how to dress, decorate, cook, entertain and live on little money. A true believer that life is what you make of it, Hillis felt that a good attitude about one's situation was of the chief importance and that pleasure, beauty and style could be achieved on any budget (with a little panache). 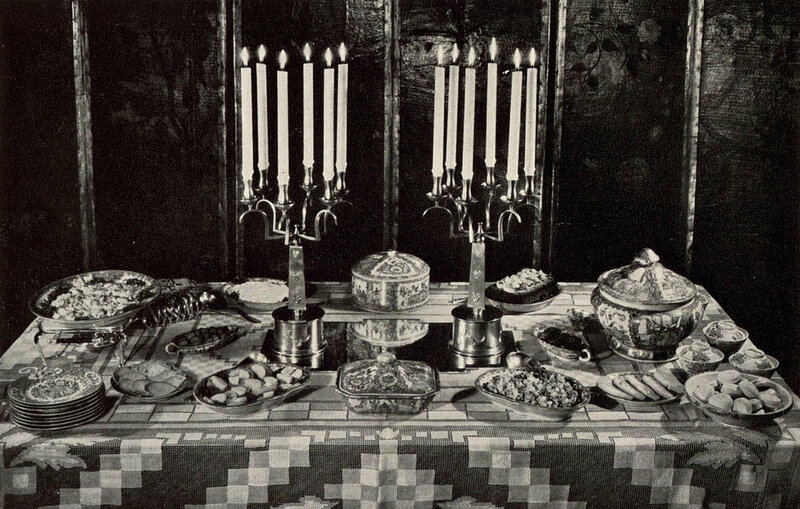 A visionary of the Lady ethos, below are some excerpts from her advice on entertaining—all equally helpful today, they prove that sharing food and fun at home is one of the simplest and cheapest ways to bring joy to our lives. This brings us to the matter of entertaining, which is something you shouldn’t give up unless the condition of your bank account is really alarming. You don’t need to entertain expensively. It doesn’t even need to be a lot of work. (If giving a party seems to you a terrific undertaking, try staying home the night before and going to bed early with a good book.) But entertaining is important. Both the parties you give and the parties you go to (and you can’t expect to go to them unless you give them) are stimulating and good for making and keeping friends and bolstering your morale. They are another of the extravagances that pay, and every budget should be planned to cover them. 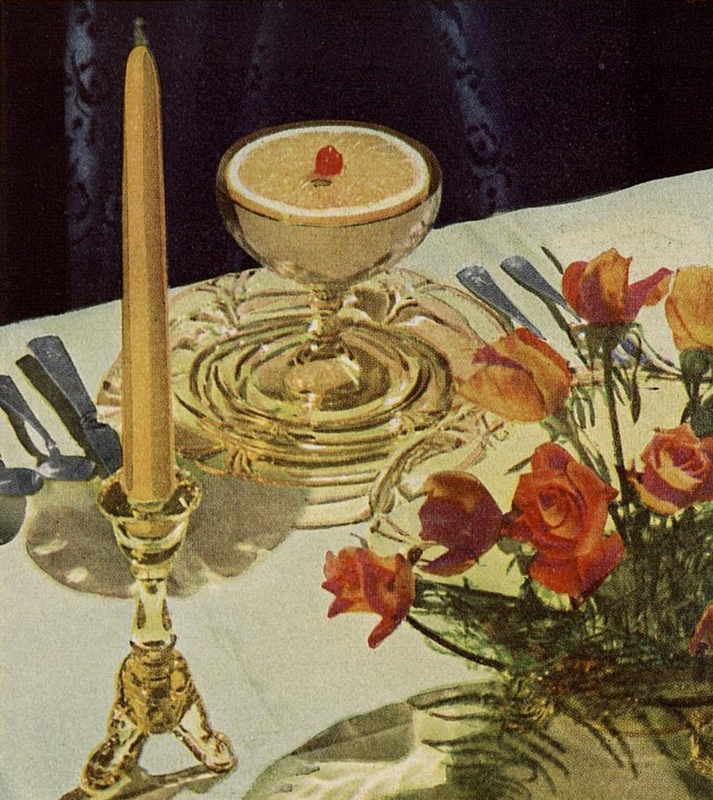 Being embarrassed by having to entertain simply is a silly form of snobbery, in these days when simple meals are smarter than fancy ones anyway, and an amusing party is far more of an achievement than an elaborate one. It’s not a matter of what it costs; it’s a matter of knowing how and being willing to take the trouble. 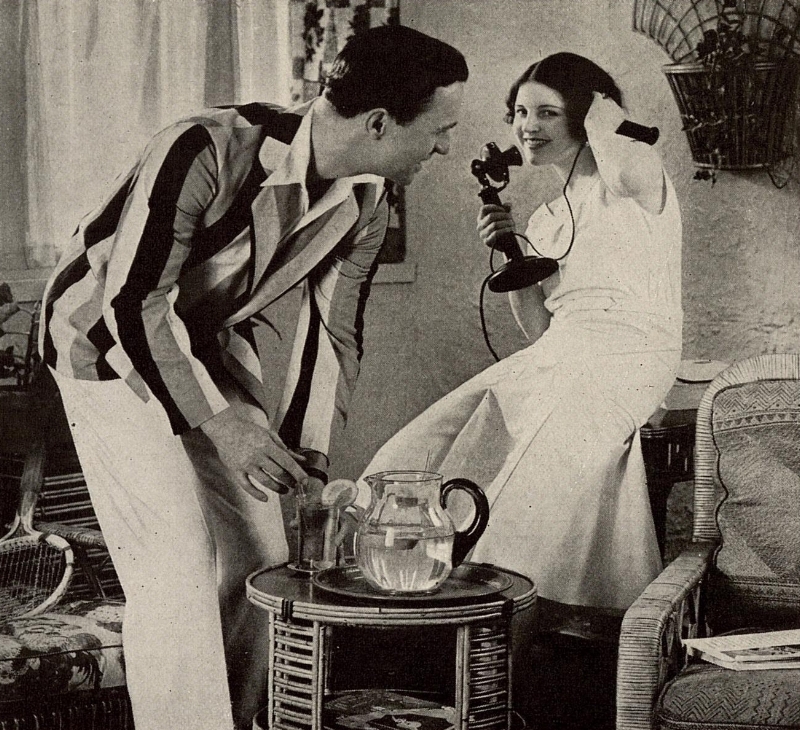 American Telephone & telegraph co. ad, 1930. 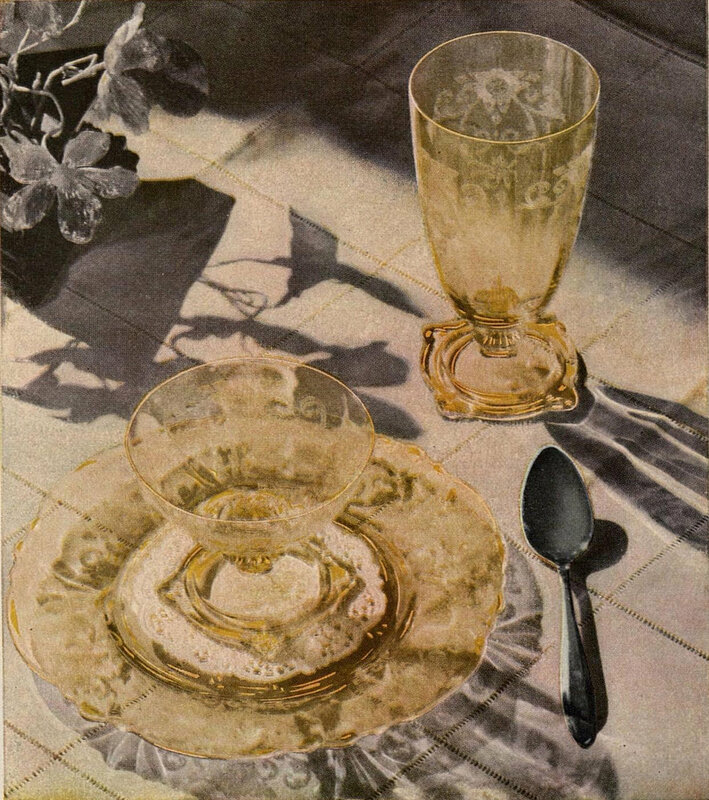 The 1935 toastmaster and hospitality tray by Waters-Genter. Photo by emelie danielson for harper's bazaar, april 1932. 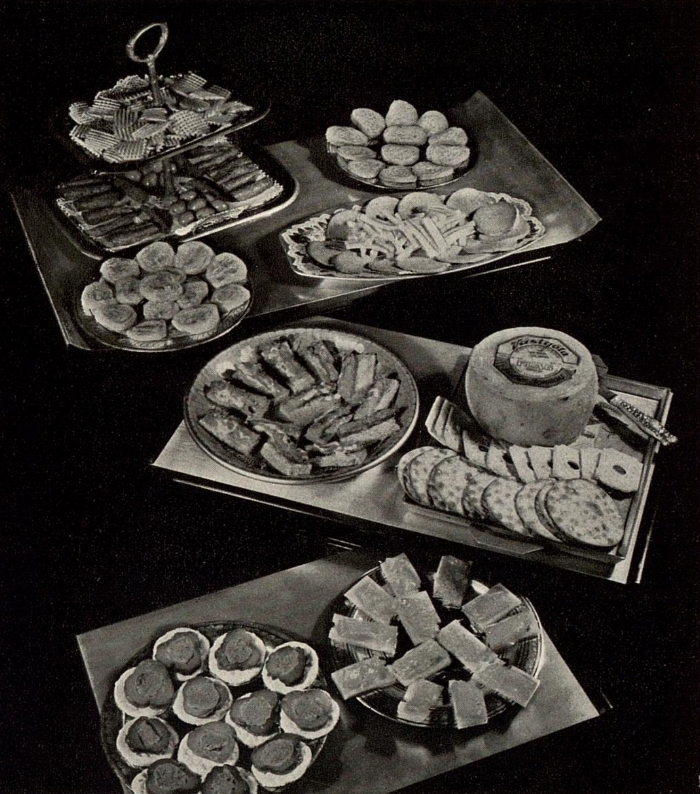 We needn’t tell you that buffet suppers are a triumphant solution of the no-maid-and-little-money party. They are, in fact, so successful that plenty of people with several maids and lots of money go in for them. 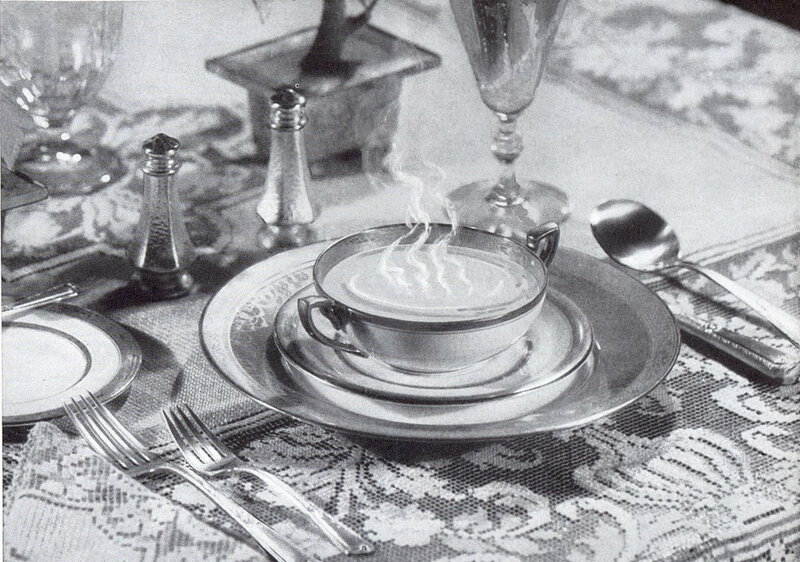 One of the chief advantages is that everything can be got ready—or very nearly ready—well in advance, which is something a maidless hostess should aim for. A really skillful one does this so thoroughly that an hour or so before the guests arrive she is peacefully stretched out in a tub of fragrant warm water, relaxing, and not counting the napkins mentally. Photo by louise dahl-wolfe for harper's bazaar, april 1937..